This is a written review of 'Way Up North' created by James and Jade from Vaper Train, who own a web based E-cig store, situated in Wellingborough, Northamptonshire. My opinion of this juice will be my true and honest opinion as always. The juice I am reviewing is 24mg 50pg/50vg, and is one of their new E-liquids in the 'VT Smoking Car' Range. A new line of Premium made juices using only the best ingredients which are all sourced in the UK. I am using a dripper at 1.8 ohm on my provari, with a fresh battery set at 4.5 volts. 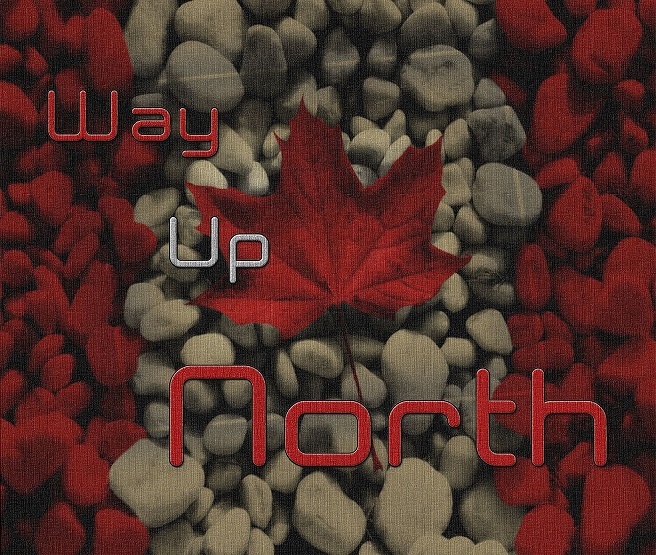 Way Up North is a rich tobacco blend, made using the finest tobacco and flavourings. which is inspired by Canadian tobaccos. 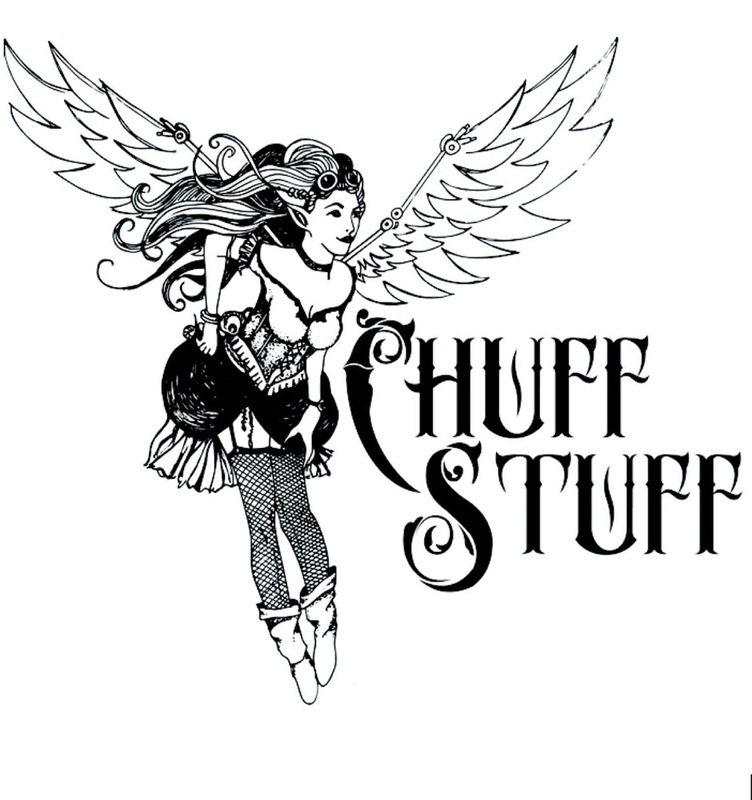 As with all our flavours we only use pharmaceutical grade nicotine and diluents and only the best flavourings from EU and US flavour houses. On opening the bottle, the most pleasant aroma of fresh, mellow tobacco leaves, filled the air. I was expecting something stronger and much more pungent, but this was slightly earthy and very pleasant on the nose. The slightest background hints of vanilla were there, but not overpowering enough to be noticed. It actually reminded me of the smell, when I used to open a fresh pack of cigarettes. I could smell the raw tobacco notes and a sort of cut grass type scent. This to me was a mild to medium-strength base, and had a rather sweet, but not overly sweet, nutty aroma with a light touch of caramel that suggested the inclusion of a good quality of high standard Virginia/Flu-Cured tobacco. It was quite complex in nature. Although I could smell the complexity, and taste and smell are subjective. What you smell isn't always what you taste. VG type juices, have a slight sweet taste which also makes the e-liquid sweeter and the flavours a little difficult to detect. Whereas PG brings out the flavours of the juice and doesn't add the sweetness that VG does. I like the best of both worlds as a 50pg/50vg juice is just perfect for me. Hence the good throat hit and clouds of vapour a 50/50 mix gives. It smelled very nice, and I couldn't wait to try it. On the inhale, It was warm, rich and full bodied. Flowing around my palate trying to encapsulate every flavour one after the other. I would describe it as warm, creamy, rich, nutty, mellow, smooth, satisfying, tasty, and delightful tobacco. This was indeed a very complex tobacco. It was just a hint of sweet, and a nice mellow mild to medium tobacco base. 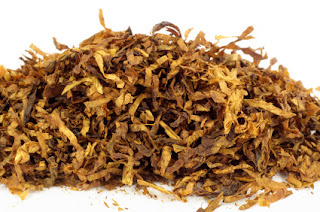 A great flavour for someone looking for a smooth tobacco flavour. Great for all day vaping and great for relaxing with after a long hard day. It really gives you an authentic tobacco taste, without overpowering you. I personally really enjoyed this e-liquid. It is a milder vape, you definitely will enjoy, and it really goes down smoothly. It reminds me of a good quality pipe tobacco with its soft sweet undertones. Not that I, in any way was ever used to smoking a pipe, but I had sampled it in the past, as I did the cigars my father brought back from Holland on his business trips. On the exhale, I tasted the cut grass, earthiness from it, as I did when I opened the bottle and smelled it's aroma for the first time. Much more bold on the exhale and rather quite moreish. It had a lot going on. This was a fabulous all day vape, as the flavour was just perfect for me. Flue cured tobacco is a mellow, relaxing e-liquid. It reminds many people of pipe/cigar tobacco with its soft sweet undertone. I feel this juice is in the same category. A mild and gentle tobacco flavour that hits consistently and vapes very well. A staple for anyone who likes light tobacco e-liquids. Although taste is subjective, it combines a tobacco base with an earthy and nutty finish, giving you a very pleasant, somewhat sweet vaping experience. What's not to enjoy. The throat hit was perfect for an 24mg juice, and the vapour production was extremely good, for a 50/50, pg/vg blend. 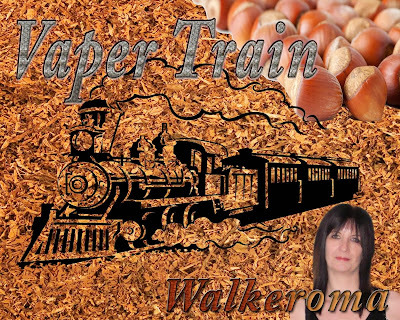 This is another E-liquid from Vaper Train I would happily vape all day.